Profession: COO, Oriental Martial Arts College and CEO/Founder, of Andy Choi, Inc.
Quote: “The construction! (Not really).” — On what the best part of his neighborhood (Short North) is. 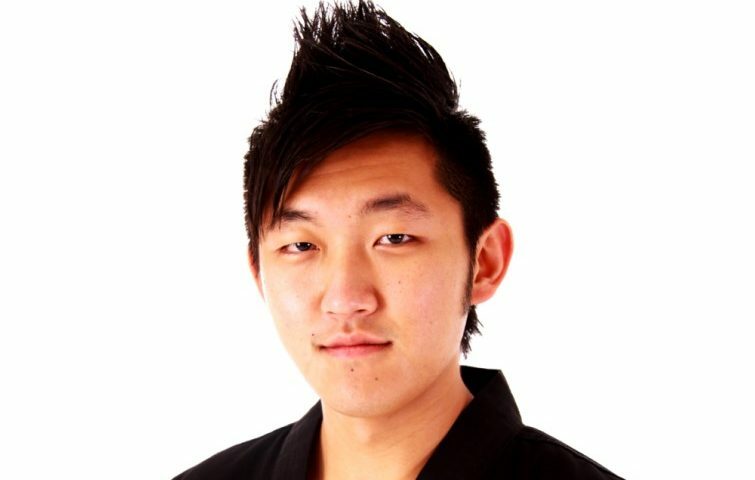 With wickedly divine hair and a whip-smart sense of humor, Master Andy Moo-Hyun Choi, 30, is raising the cool vibe of the Short North and teaching hundreds of Central Ohioans how to kick it in martial arts on the regular. 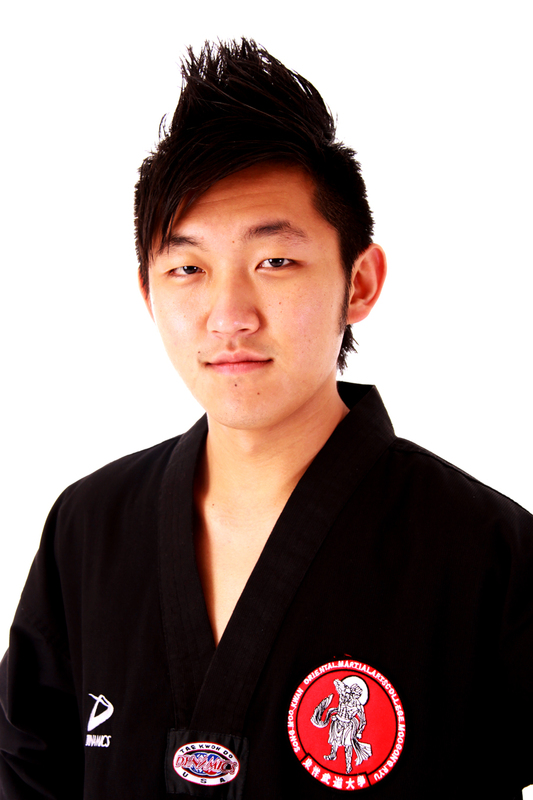 Choi also provides applicable and approachable self-defense instruction for individuals and organizations throughout Central Ohio, as well as leading martial arts seminars teaching a multitude of martial arts subjects/topics throughout the United States, Canada, the United Kingdom, and Germany. Choi, who grew up in New Albany and graduated from New Albany High School as well as The Ohio State University, also chairs the martial arts festivals for the Arnold Sports Festival and the Asian Festival. In his spare time, he serves as the AAC director for the Ohio State Taekwondo Association and head coach for the Ohio State University Taekwondo Club. When he’s not working, Choi is enjoying the vibes of his Short North neighborhood. Even though Choi is partial to the Short North and takes his guests there, he has an affinity for other neighborhoods with great food. Choi said his favorites are the Arnold Sports Festival, the Central Ohio Asian Festival, ComFest (Community Festival), Columbus PRIDE, Urban Scrawl, Greek Festival and Italian Festival. And where is his favorite place to eat when he’s out? “I love way too many places to list,” he said, adding some of his frequent haunts are the Short North Tavern, the Grass Skirt Tiki Lounge, Macs, Local Bar Short North, Three Sheets, Zeno’s, Union, the Guild House, Lemongrass, Hyde Park, Marcella’s, Giuseppe’s, “and the list goes on and on…and on…”. Andy was named to our annual list of 52 Young Professionals You Should Know in Columbus – one for every week in the year!